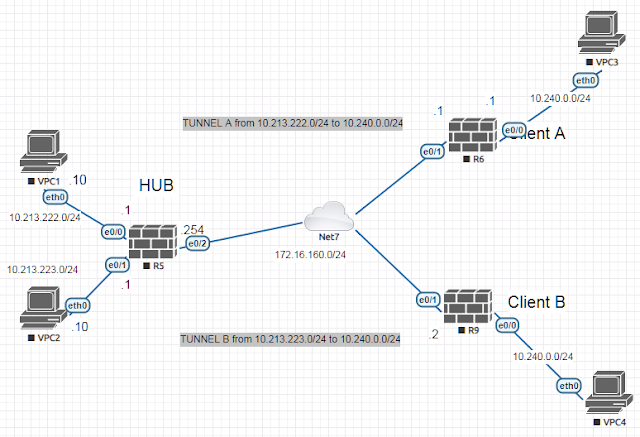 The goal: connect to multiple the same subnets on clients side using vpns. To make this work we need to route traffic to the specific VPN due to source IP. From www.linbit.com: "The Distributed Replicated Block Device (DRBD) is a software-based, shared-nothing, replicated storage solution mirroring the content of block devices (hard disks, partitions, logical volumes etc.) between hosts. DRBD mirrors data in real time. Replication occurs continuously while applications modify the data on the device.transparently. 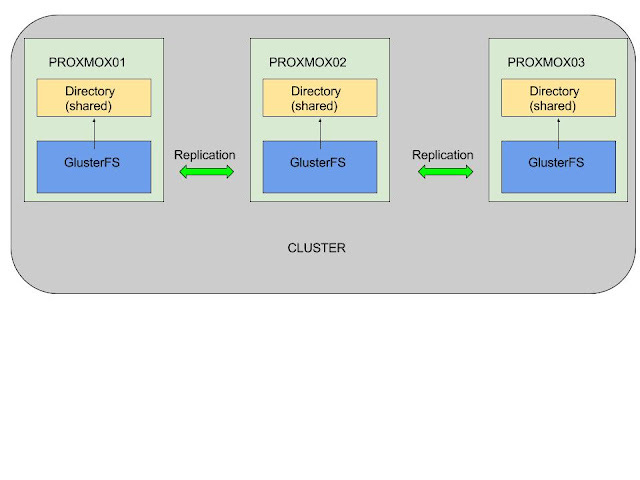 Applications need not be aware that the data is stored on multiple hosts.synchronously or asynchronously. With synchronous mirroring, applications are notified of write completions after the writes have been carried out on all hosts. With asynchronous mirroring, applications are notified of write completions when the writes have completed locally, which usually is before they have propagated to the other hosts." Lets go and prepare two nodes d01 and d02 During linux nodes installation we must setup IP, hostame and domain name.